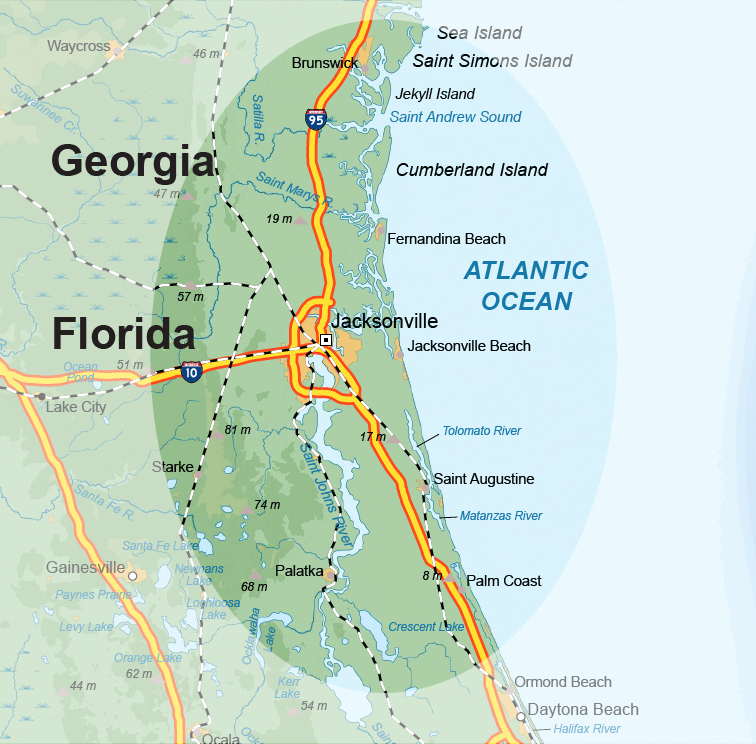 Active Escapes is a proven and trusted Destination Management Company serving groups of all ages who gather in Jacksonville and Northeast Florida. Founded in 2003, we’ve served over 200 corporate, association and reunion groups: from leadership retreats for Fortune 500 companies to international association conferences to meaningful reunions for our nation’s veterans and their families. Founded and led by John Aguilera, the company reflects his detailed, friendly and creative approach that eliminates the complexity of managing a group of people at a distant destination. “My clients value my organized thinking to calmly guide and stay the course,” he says. He sees himself in a role that upholds and supports, a strength he honed in military service. John is a former Naval Aviator and served for eight years as a helicopter pilot and instructor, specializing in anti-submarine warfare and combat search and rescue. He left the service to pursue a corporate career where he led a national sales team. He leveraged his advantages and meeting and program management experience to estabilish Active Escapes. The company name represents John’s lifelong passion for outdoor adventures and travel. Raised in Long Island while summering in Brittany, John loves running, aviation, golf and his two wonderful sons. Active Escapes operational, technical and tactical support team provides ground transportation, charter services, guided tours and facilitated team building programs. We are an integral part of the meetings, convention and incentive travel industries, working in partnership with local destination marketing professionals, advancing our skills through national associations and promoting our alliance with the veteran business community.